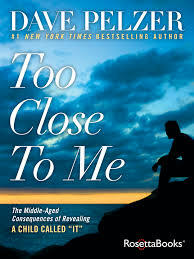 Joy Radio was honored to interview Dave Pelzer today on the show discussing his newest book, Too Close To Me: The Middle-Aged Consequences of Revealing a Child Called “It”. As a child abuse survivor, he created a bridge between his early years–patterns of appeasement, how he found himself chasing after his mother’s approval, his sense of not being worthy, and how he felt he had to fix problems to survive–to his middle aged years–the challenges of a difficult marriage, parenthood, work and life, and how me meets those complications with honesty, courage, strength, wit, and love. I feel that Dave Pelzer’s journey, his kindness, and huge heart can be an inspiration to people. He not only survived life’s most extreme obstacles, but also learned to thrive. Now that’s something to write about! 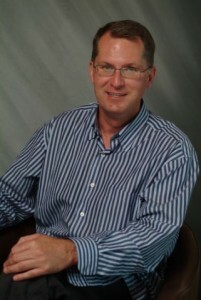 Dave Pelzer is the author of seven inspirational books. Too Close To Home was released in the fall of 2014, and will be coming out in hardcover April 7, 2015. Dave’s first book, A Child Called “It”, was on the New York Times Best Sellers List for over six years and Dave’s books have been on the same Best Sellers List approaching 13 years combined. As an author Dave is the first to have four #1 International Best Sellers and to have four books simultaneously on the New York Times Best Sellers List. As a child Dave’s resilience enabled him to overcome extreme life-threatening obstacles. As an adult, for over 25 years, Dave’s inspirational work has encouraged countless organizations and millions of individuals to recommit their efforts and remain steadfast to their personal convictions. For over two decades, Dave has dedicated his life helping others… to help themselves!